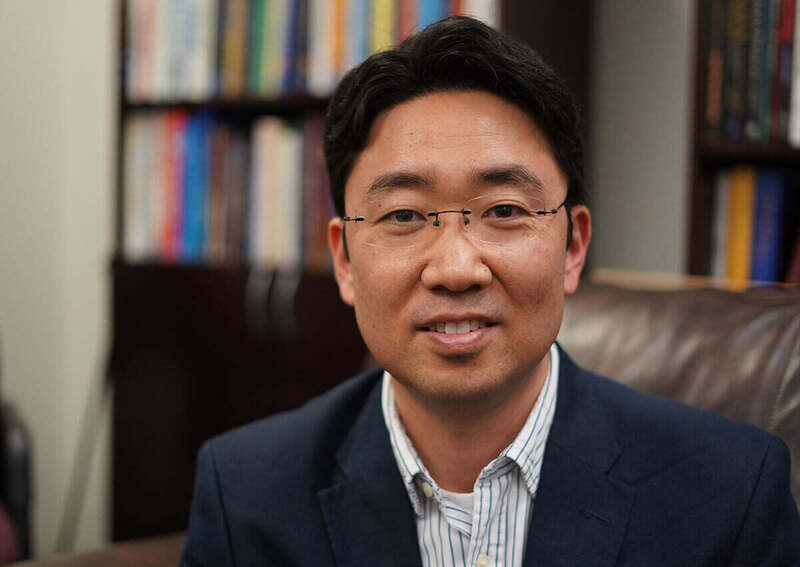 Dr. Lee has earned a Master of the Divinity with Biblical Language, a Master of Arts in Marriage and Family Counseling, Master of Arts in Christian Education, and a Ph.D. in Psychology and Counseling from Southwestern Baptist Theological Seminary. He has taught several courses to students of master level as an adjunct professor at Global Baptist Theological Seminary in Dallas and Midwest University in St. Louis. He is a Licensed Professional Counselor (LPC) in Texas. He has served as a counselor at Metroplex Counseling in Bedford and Sigma Counseling Services in Dallas. He has also served as a minister of single young adult group and family ministry for Binnerri Presbyterian Church in Richardson. He has been given the opportunity to lead seminars related to marriage, family, and spirituality at churches in Dallas/Fort Worth area. He was born in Seoul and grew up in Taegu, South Korea. He came to United States in 2001. He is married to Youngmi and they have two sons, Sean and Austin. During his leisure, he enjoys spending time with his family by traveling, watching movies, and playing sports. Lee, J. (2018). The Relationship between Spiritual Maturity and Marital Commitment among Korean Married Immigrants with Christian Faith. Presented at the Christian Association of Psychological Studies Conference. Norfolk, Virginia. April 14, 2018. Thematic workshops/retreats for churches with singles and married couples. Diverse topics: marriage enrichment, conflict resolution, parenting, mental health, family system, recovery, and spiritual issues.